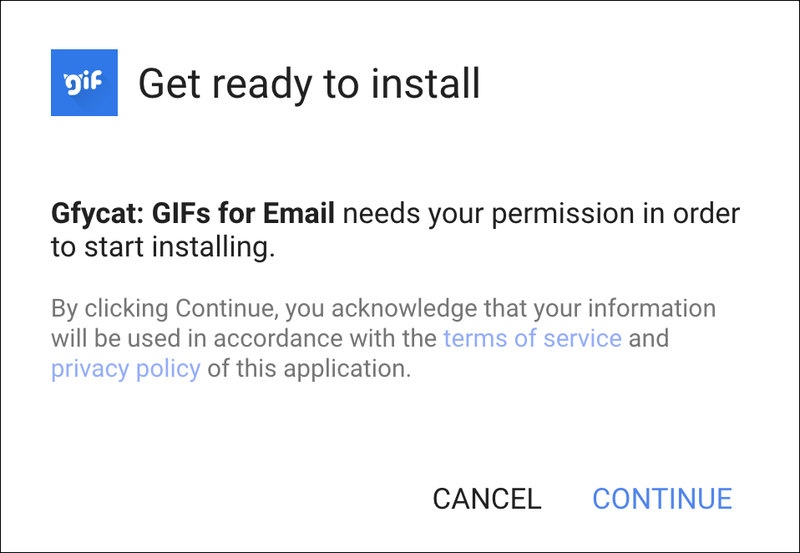 / Easy Way To Add Animated GIF Images to Gmail? See? I just did it. I added a smiley! 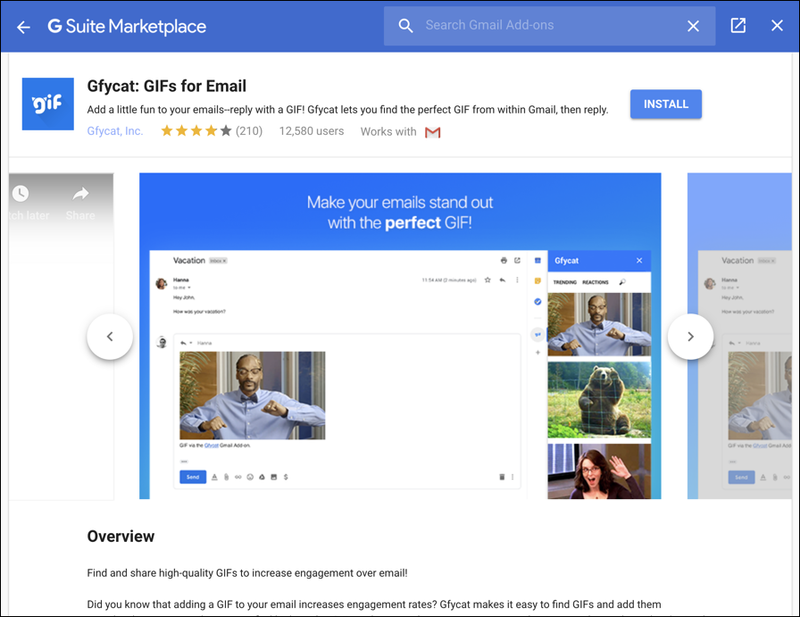 Whatever the case, you’re lucky that your thing is animated GIF images, because there’s actually an add-on from the Web site Gfycat that lets you easily explore their library of millions of animated GIFs and drag-and-drop the perfect one into any email, all from within Gmail! Of course, it’s not quite as smooth as you might wish, but… it works. So let’s have a look! 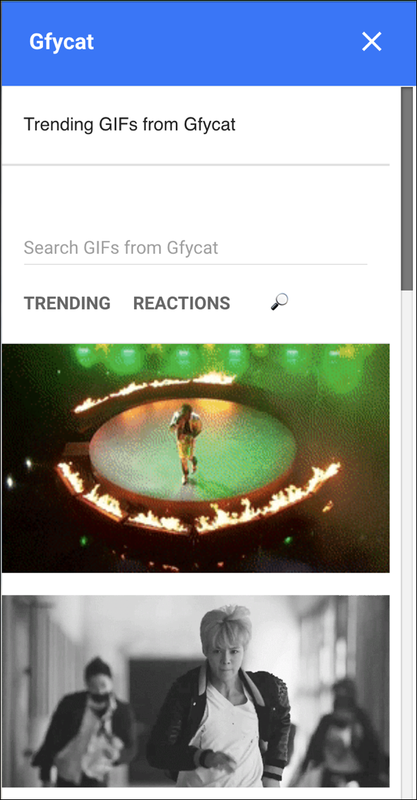 The plug-in is called GFYCAT and it’s a lot more popular than GroupCamp right next to it, as you can see. Then again, it’s quite a different type of plug-in so the comparison is probably fairly pointless. Hey! I’m sure there’s an animated GIF for that. 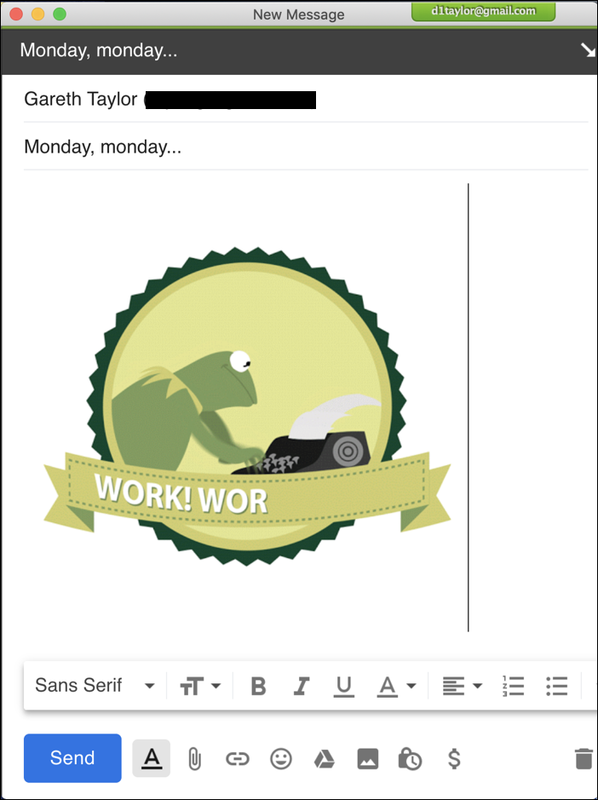 Who wouldn’t want their email to stand out with the perfect GIF, right? 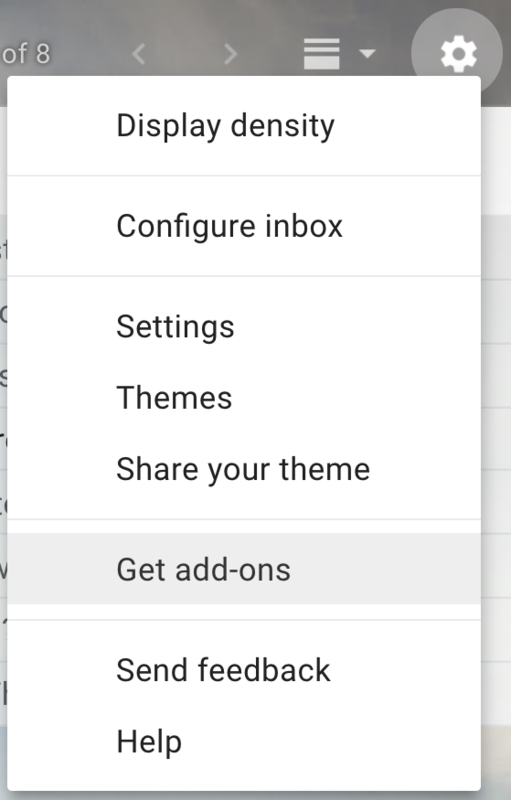 Turns out that it’s a bit confusing to use, however, but that’s likely more because of the Gmail architecture than anything else. 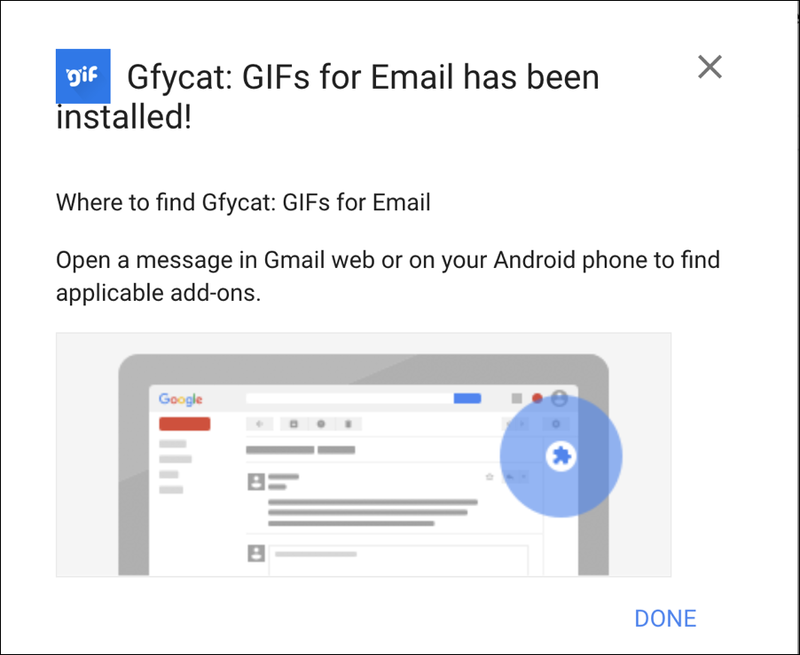 To install gfycat, click on the blue INSTALL button on the top right. The above graphic should be animated, of course, but you’ll just have to trust me – or check gyfcat! – to see what it does. 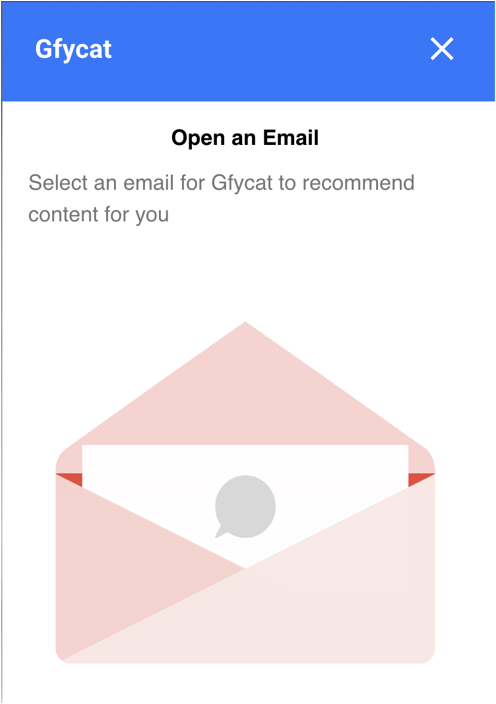 In any case, that’s how you can hook gyfcat’s neat add-on to your Gmail account and after a trial or two you’ll find it’s fun and easy to access their huge animated GIF library and drag them onto whatever email you’re composing. Now go be creative! 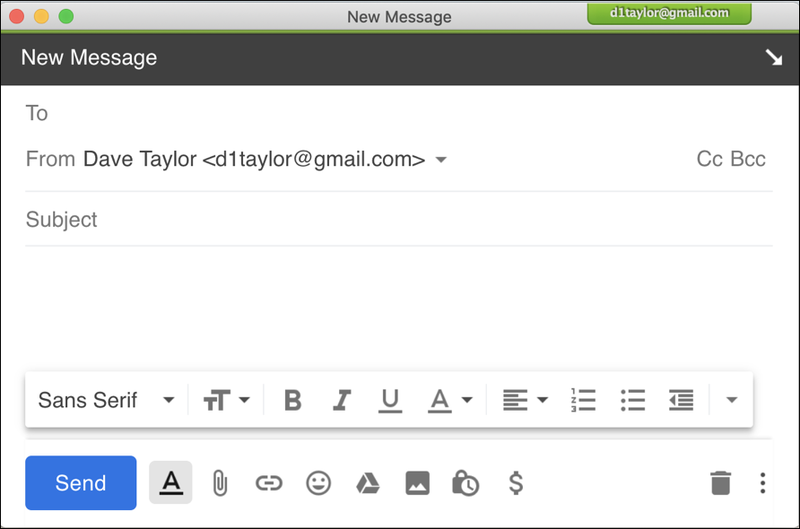 Pro Tip: We have lots of Gmail help and tutorial content on the site. Please take a few minutes to check it out.